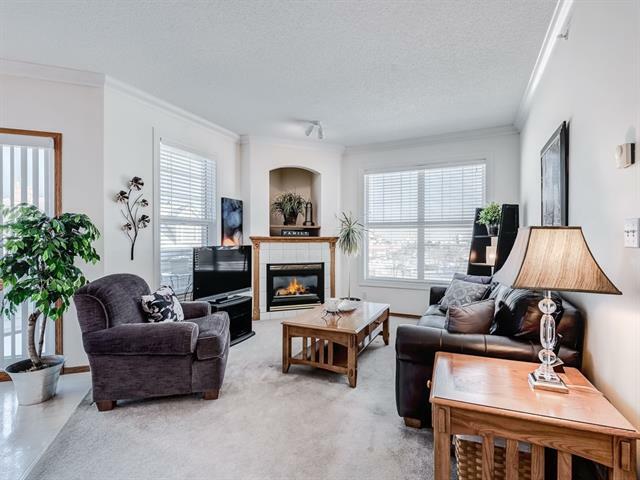 Welcome to 78 Prestwick Gardens SE in the heart of McKenzie Towne. 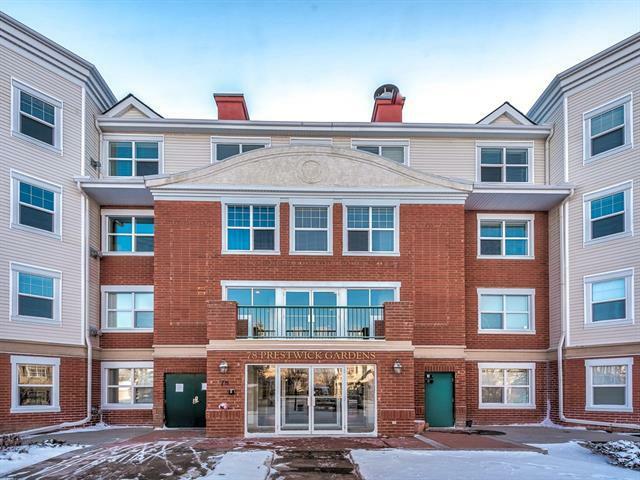 This large and spacious TOP FLOOR 2 bed 2 bath condo boasts 9 foot ceilings, immaculate kept. Enjoy the good sized kitchen that overlooks your living/dining room and that opens to the large balcony, a great place to entertain your guests as there is plenty of room for table & chairs and features a gas hookup for your BBQ:generous master with ensuite a second spacious bedroom and 4 piece bathroom. In suite laundry, gas fireplace, in floor heating, a large storage room and heated secure Titled underground parking. Other building amenities include lounge / library . 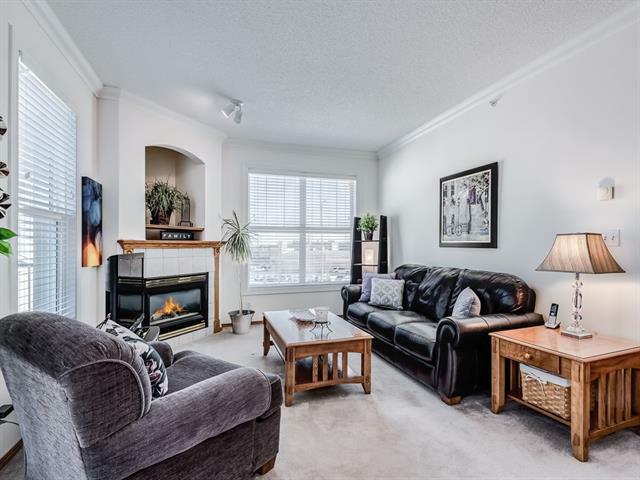 Under 3 minutes walking distance to the heart of McKenzie Towne's . 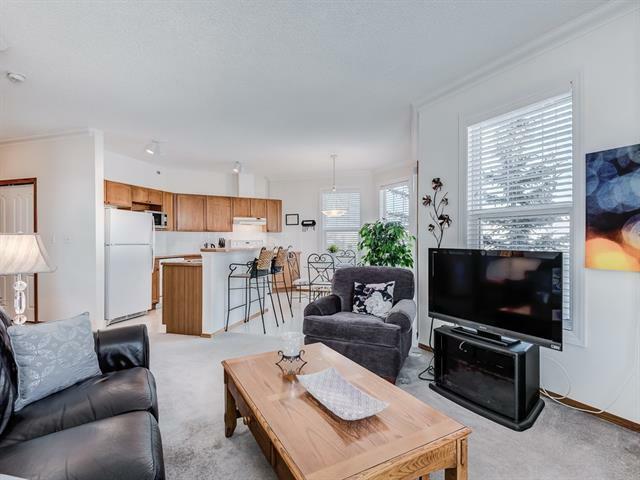 shopping and High Street.This is an amazing location, Book a showing with your favourite Realtor today before it's gone!